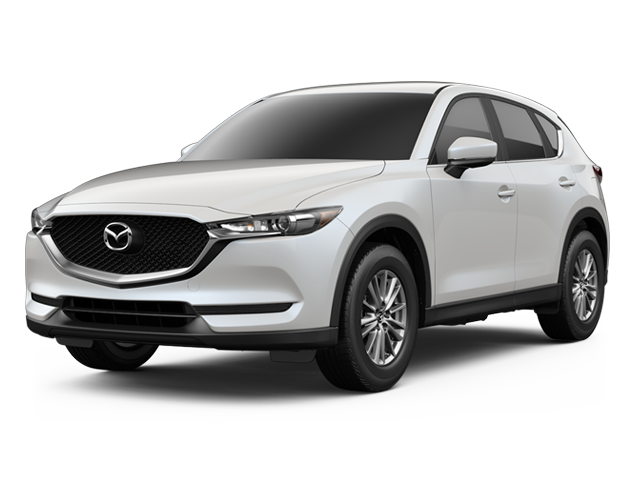 The 2018 Mazda CX-5 is a step up from the average SUV. 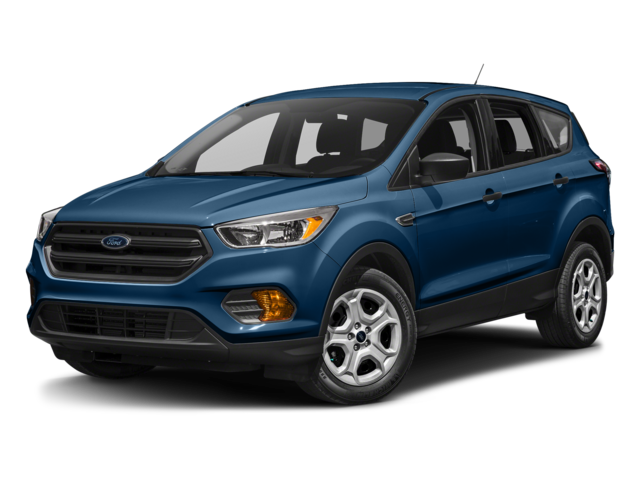 Drivers in West Columbia and Irmo looking for their next vehicle can compare the Mazda CX-5 vs. Ford Escape to find out how each model measures up in terms of performance specs and interior features. Then take a closer look at CX-5 safety features to learn more at Midlands Mazda. With great features across all Mazda CX-5 trims and a capacity of 59.6 cubic feet of cargo volume, there are a lot of reasons to consider the CX-5. 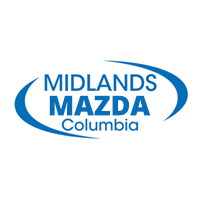 Compare more Mazda SUVs, like the CX-3 vs. CX-5 or the CX-5 vs. Honda CR-V, at Midlands Mazda to find your next ideal vehicle in Columbia, and be sure to compare the Mazda CX-5 Touring vs Grand Touring to better understand all that the Mazda CX-5 has to offer!